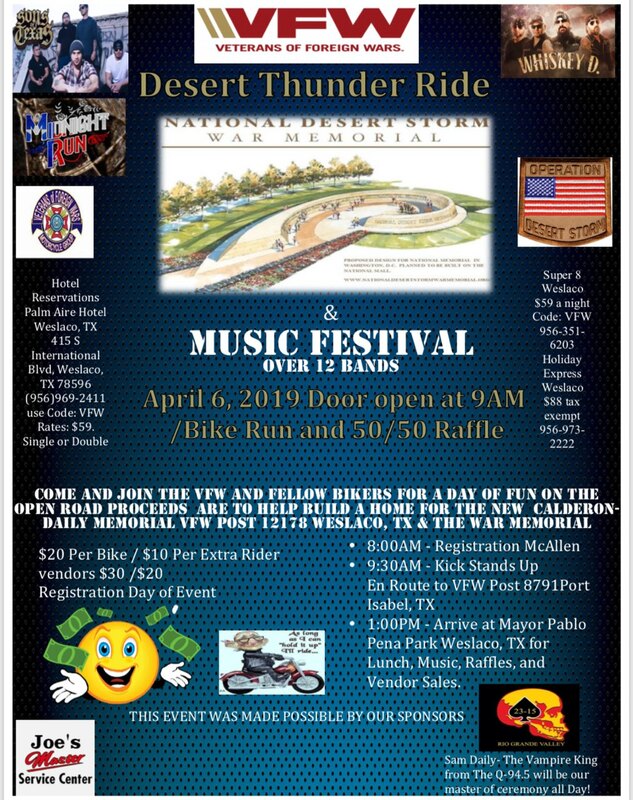 VFW MG Unit 20 will participate in the Desert Thunder Ride 05/04/19 - 07/04/19 to donate for the National Desert Storm War Memorial. 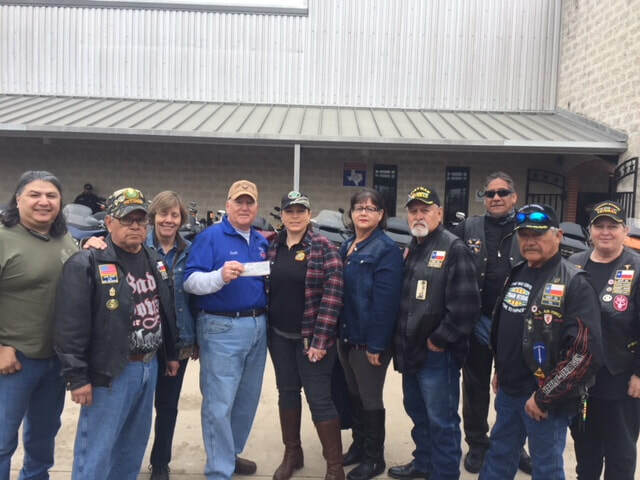 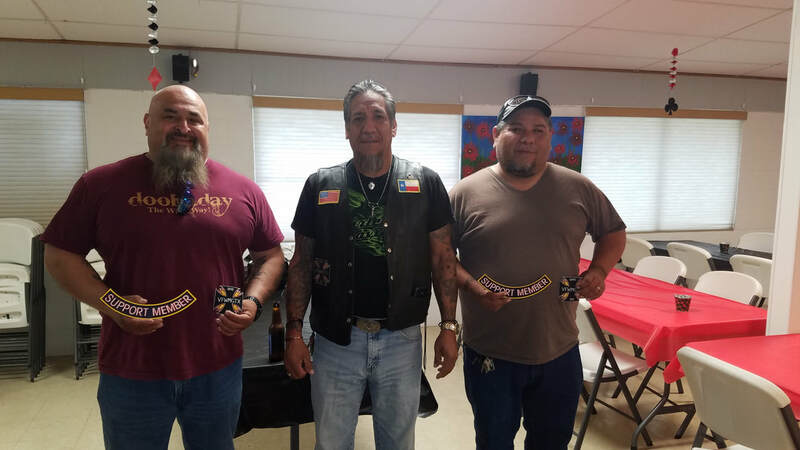 Left to Right "Flash", "2 Dawgs", "Tejas", "LoneWolf", "TC" and "Mama Bear"
VFWMG Unit 20 - presents a donation to the Honor Flight San Antonio at a fundraiser held at Javelina Harley-Davidson in Boerne, Texas. 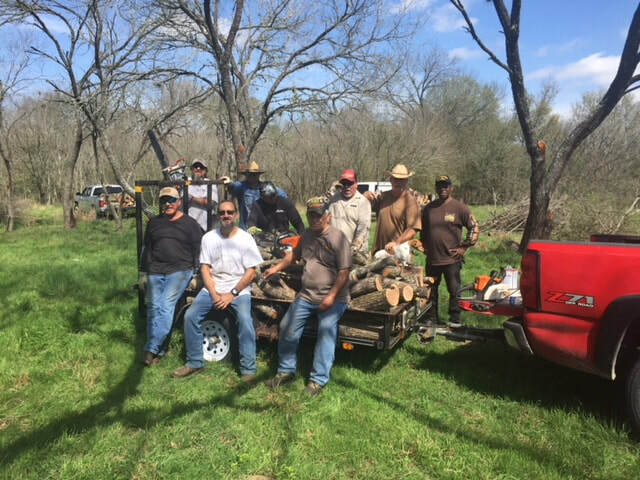 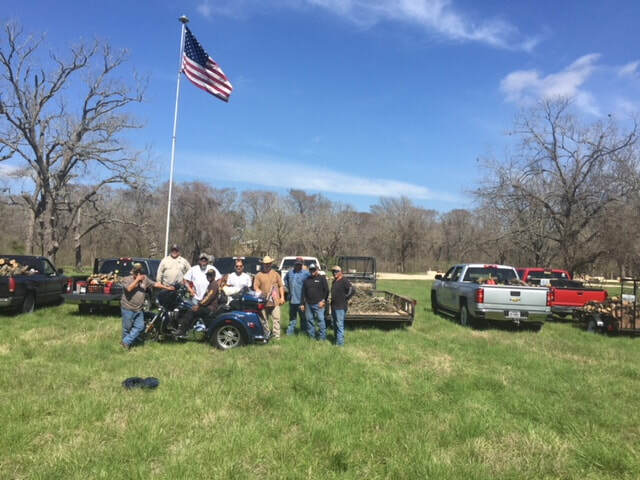 TXVFWMG Unit 20 - assisting in clearing brush for the SS American Memorial Foundation in Seguin, Texas. 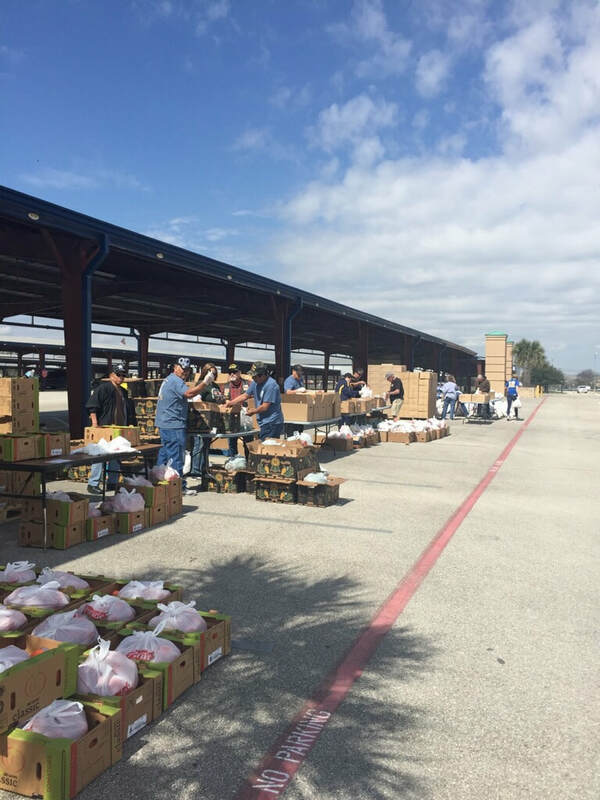 TXVFW MG Unit 20 assisting the Community Food Bank at the Tree of Life Church on March 02, 2018. 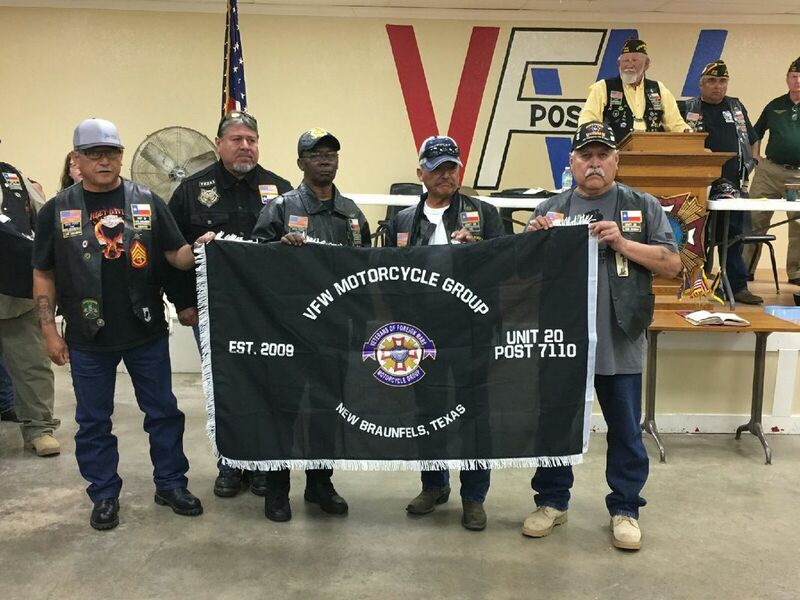 Comrades Robert Lewis III, Chairman, Antonio Cammareno Jr, Joe De Leon and Pete De La Fuente of Unit 20 Motorcycle Riders Group and other members of Unit 20 participated in a POW-MIA Recognition Week in Americus, Ga.
"The Ride Home” is held each Sept. during POW-MIA recognition week to honor all POWs and MIA families; It's held in Americus, GA. and the Southwest Georgia University helps with their facilities and luncheons. 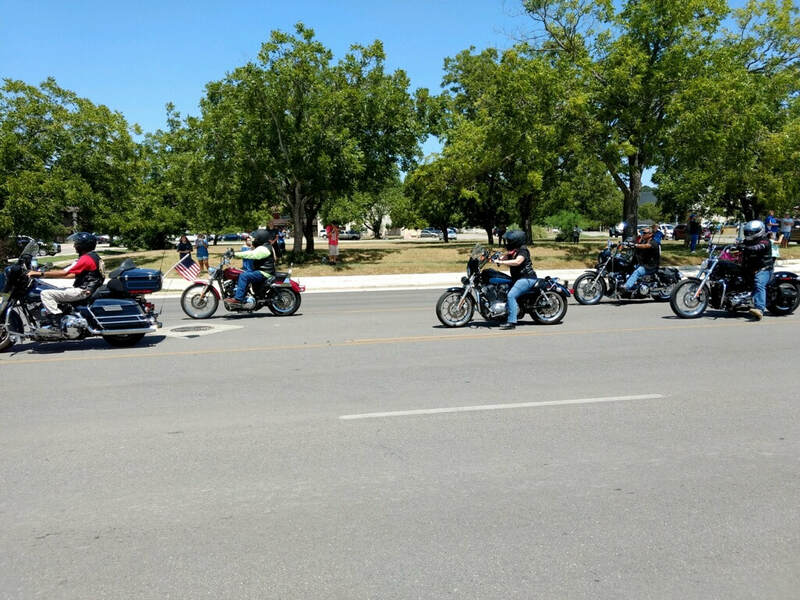 There were a couple of parades thru town plus the City of Americus also supported the event. 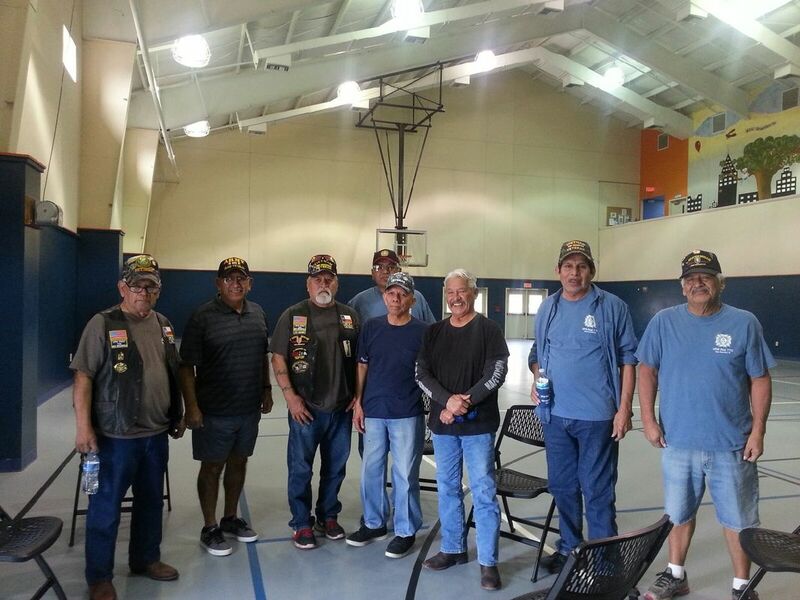 POWs that were present were awarded medals and all Vietnam Vets that were there received a Lapel Pin to honor their service during the Vietnam War; the Lapel Pin will be awarded to all servicemen that served during the Vietnam War (7.2 million? 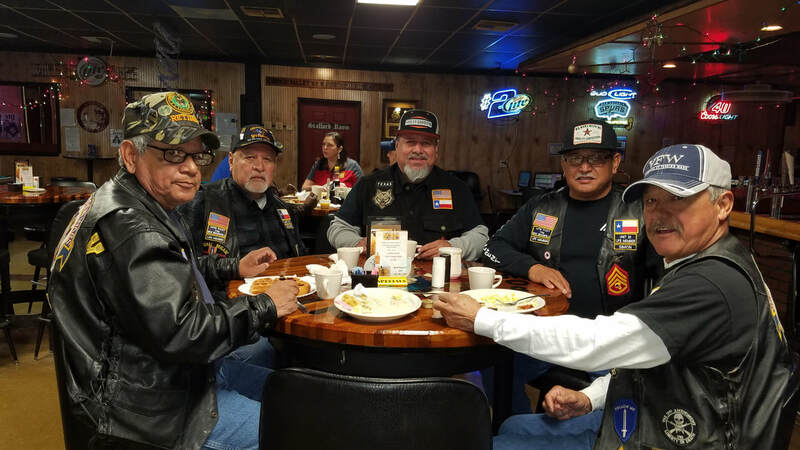 ), that is what they told us, didn't know that many people served during the 10 years we were involved with Vietnam. 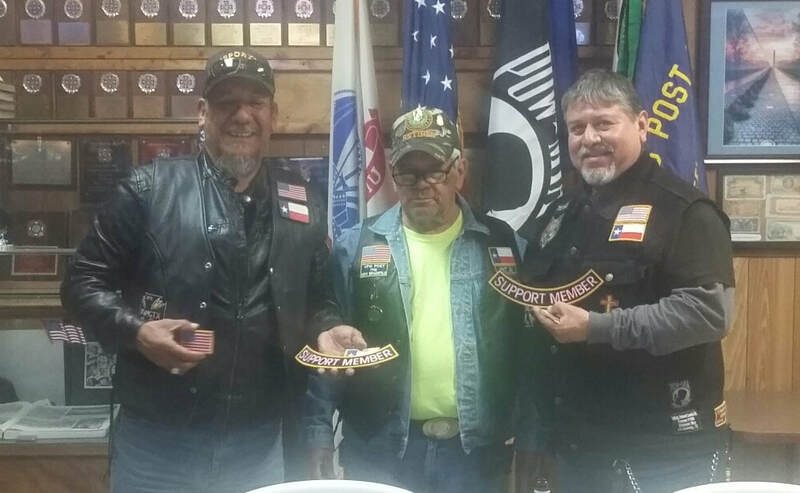 We escorted Robert Lewis III (Vietnam POW) from Seguin to Americus, GA. on our motorcycles. 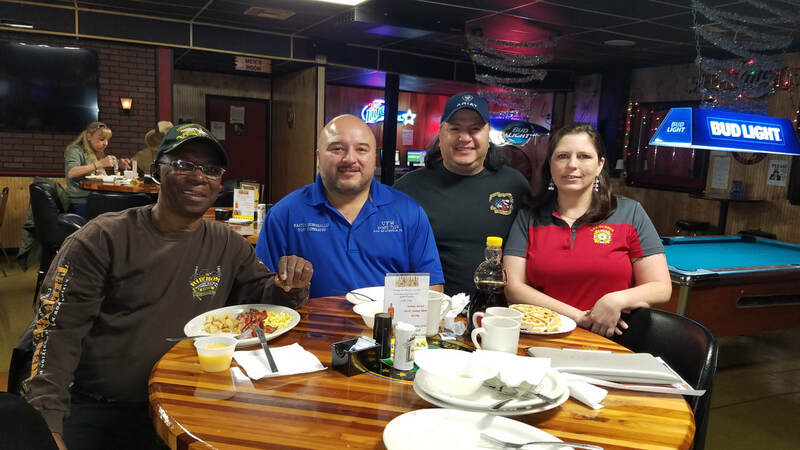 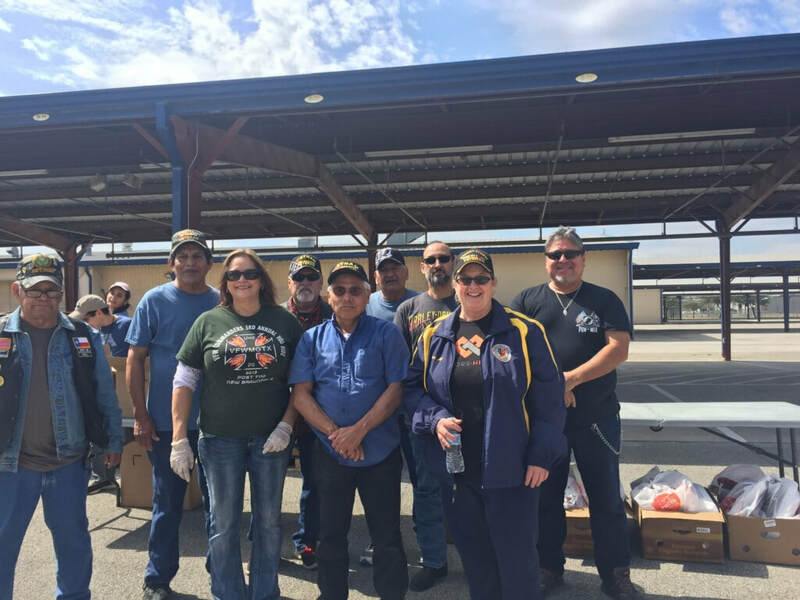 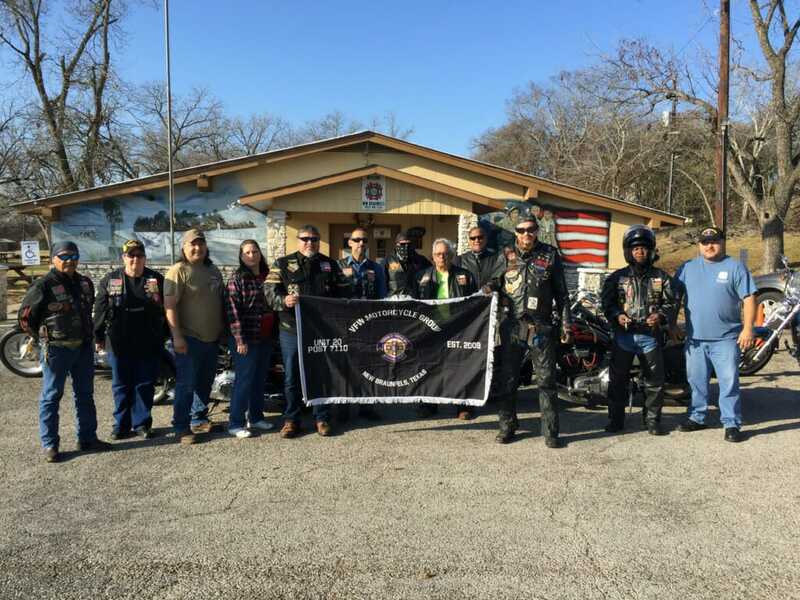 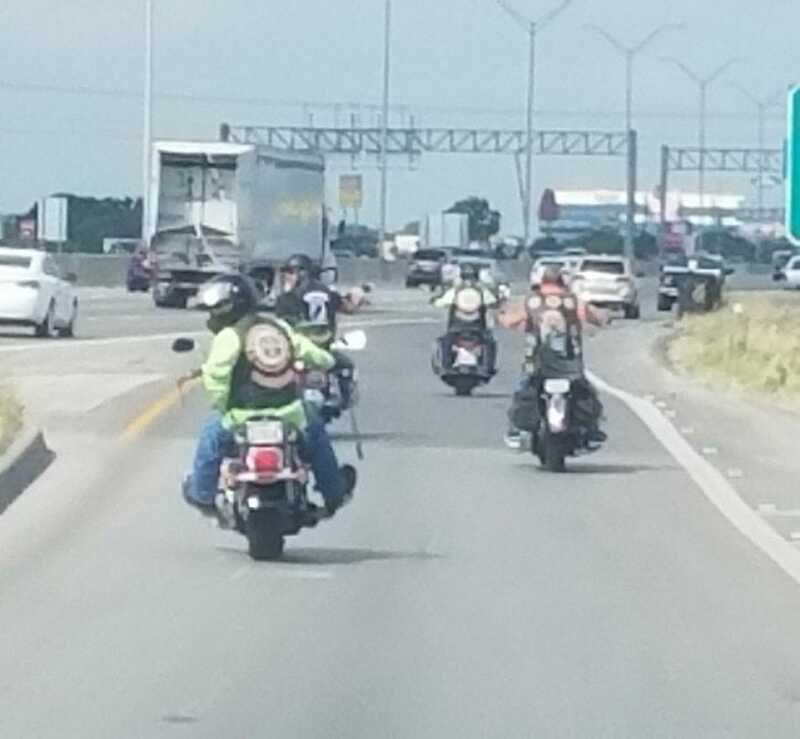 Tony Camereno , Myself , Robert & Vanessa plus 2 members from VFW Post in Helotes rode our bikes and Joe De Leon and his wife Elva drove the recovery truck and towed our trailer . 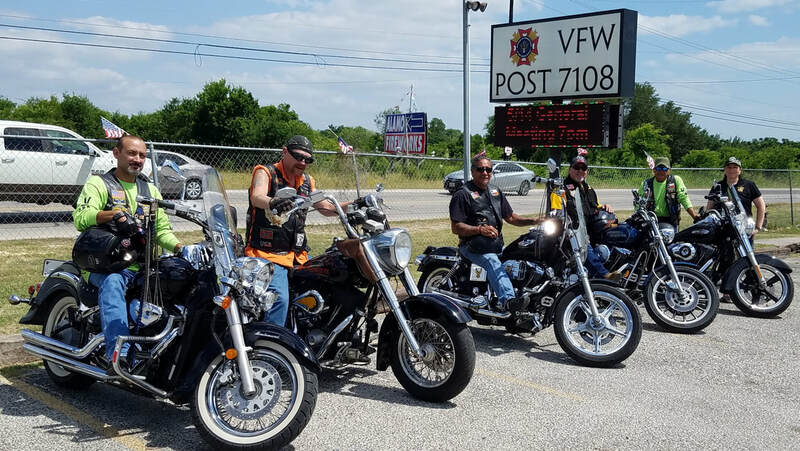 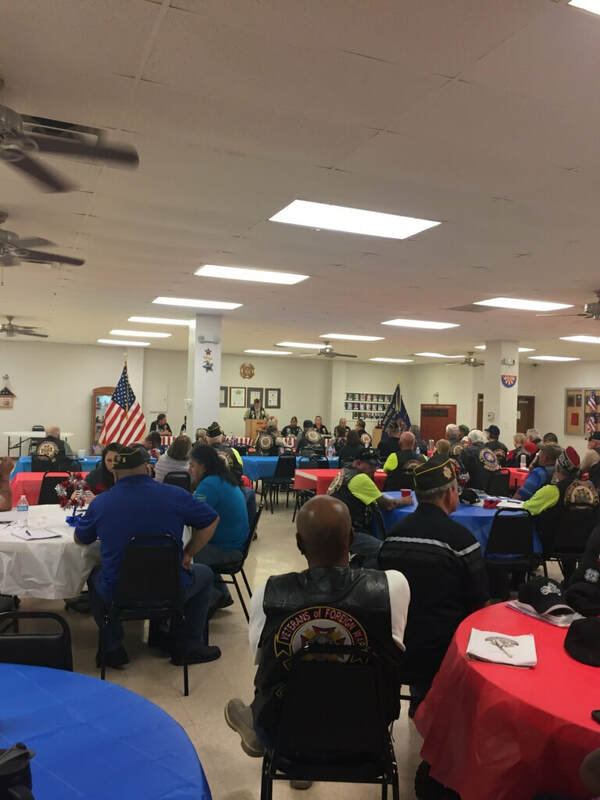 This was the 6th year the event was held and Mr. Lewis is already making plans to return to the event next year and you can contact him for more info; he is our VFW motorcycle group Chairman for Unit #20.